Actively participate in Mass, religious studies and Catholic traditions. Showing grade level proficiency in core subjects. Demonstrating self control and responsible behavior. Effectively present ideas with confidence and poise in a variety of situations. 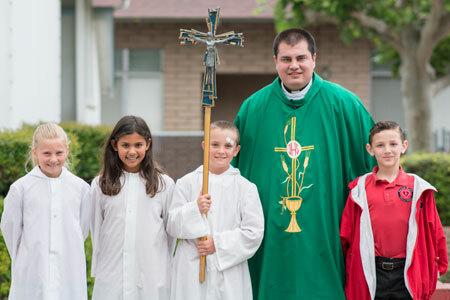 Sacred Heart Parish School, in ministry with the parish, is committed to service, justice, and compassion. 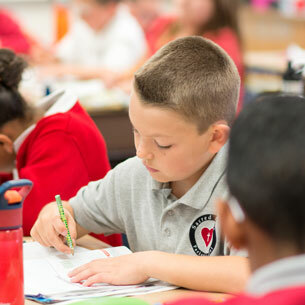 Together, with our families and our Parish, we are dedicated to the pursuit of academic excellence, the achievement of individual potential, and fostering a culture of high expectations and moral values. 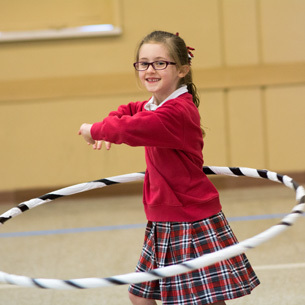 Sacred Heart Parish School, founded in 1891, provides a safe, faith-filled environment, enriched with Catholic traditions for students. 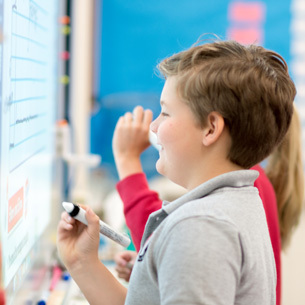 Educators, students, and parents are dedicated to the pursuit of academic excellence, the achievement of individual potential, and a culture of high expectations. 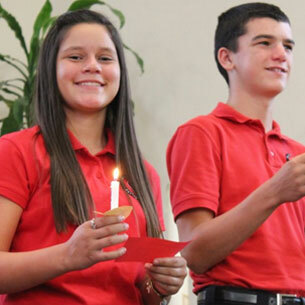 Guided by Gospel values, Sacred Heart Parish School cultivates a commitment to service, justice, and compassion.